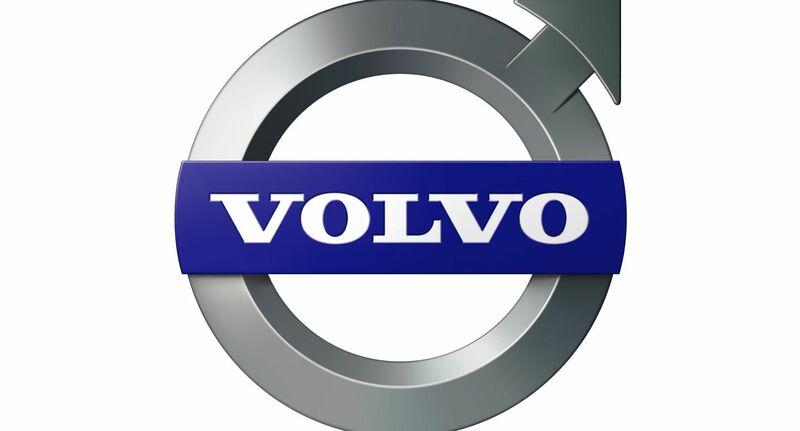 A former Volvo Car UK Manager has joined Coachworks Consulting in an Associate role that now creates a trio of ex-Volvo personnel at Coachworks. 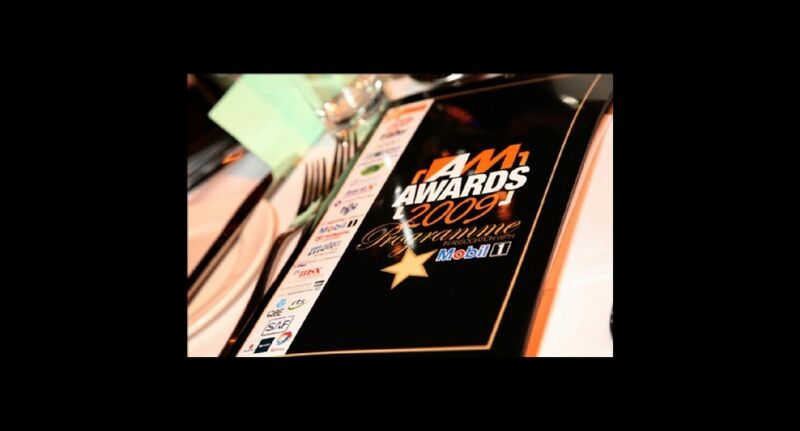 Coachworks are pleased to announce that Dingles Motor Group, a client for the past two years, has scooped the motor industry’s top award for Excellence in Customer Service, at the recent Automotive Management Awards ceremony, held at the N.I.A, Birmingham. Coachworks Consulting Blog coming soon! Our new blog and website will be launching at the end on March 2009.